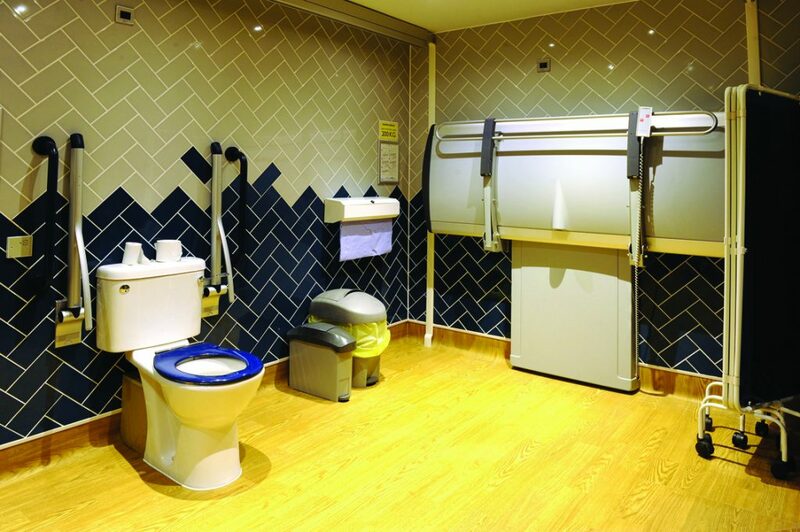 JD Wetherspoon, already a champion in its provision of accessible toilets, is setting new standards by becoming the first major national pub chain to open a Changing Places. 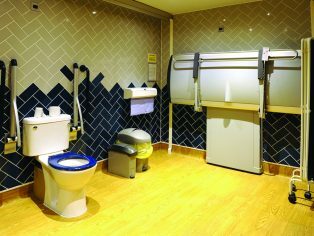 The ‘all-singing, all-dancing’ assisted accessible toilet- supplied and installed by Clos-o-Mat- is in Wetherspoon’s new ‘The Velvet Coaster’ pub, on Blackpool Promenade. The £6.5m pub has been built a showcase for the brand, which has already won national awards for its conventional and accessible toilets. The Changing Places toilet is conveniently located on the ground. 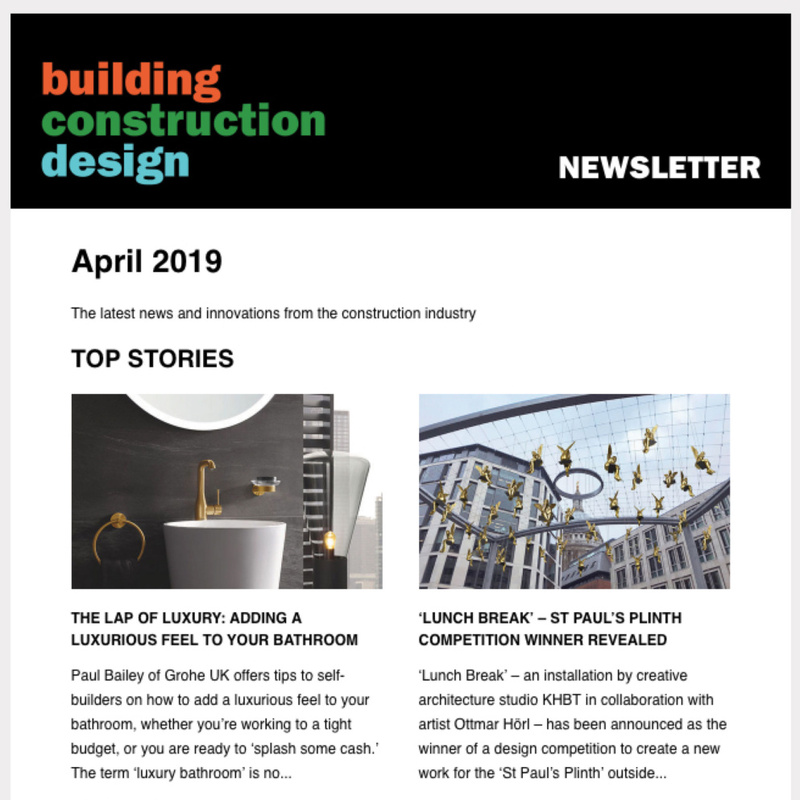 Being integrated into the build at the drawing stage, the facility delivers continuity of design for Wetherspoon toilets, whilst having the room (12m2) and layout for the hoist, height-adjustable changing bench and privacy screen that form integral equipment within Changing Places. Thus anyone who needs help to toilet, or be cleaned after toileting, can be catered for, in an appropriate environment. “Wetherspoon’s has a reputation for setting the standard for toilets in the hospitality sector. Last year we won the UK Trophy for Accessible Toilets, and almost 450 of our pubs won at least a gold rating, at the Loo of the Year Awards. It was at the Awards we saw Changing Places,” elaborated Wetherspoon development support manager Daniel Warner..
A Changing Places toilet is now ‘desirable’ under Building Regulations Approved Document M and BS8300:2009 for all new build and refurbishment projects involving buildings to which numbers of the public have access. So far, over 700 Changing Places have been opened at venues across the country. Without Changing Places facilities, carers of children or adults with severe disability face either having to curtail their outing, or change their loved on on the toilet floor. Clos-o-Mat is the leading player in the supply and installation of Changing Places facilities. 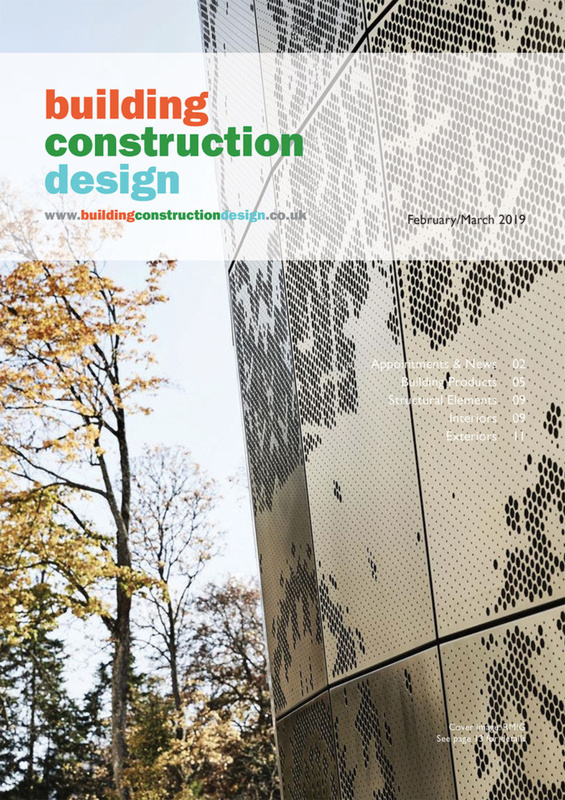 Its ability to deliver design advice, project management, supply, installation, commissioning and maintenance across the ambit of accessible toileting equipment means it is uniquely provide a reliable, single source for the whole process. Further, its website www.clos-o-mat.com, is an essential reference point for anyone considering installing a Changing Places toilet, offering white paper, 2D and 3D CAD drawings, standard layouts, and video.